Although homeschoolers usually have a healthy home library, they are typically very faithful library patrons as well. They visit regularly, participate in programs, and check out stacks of books at a time. 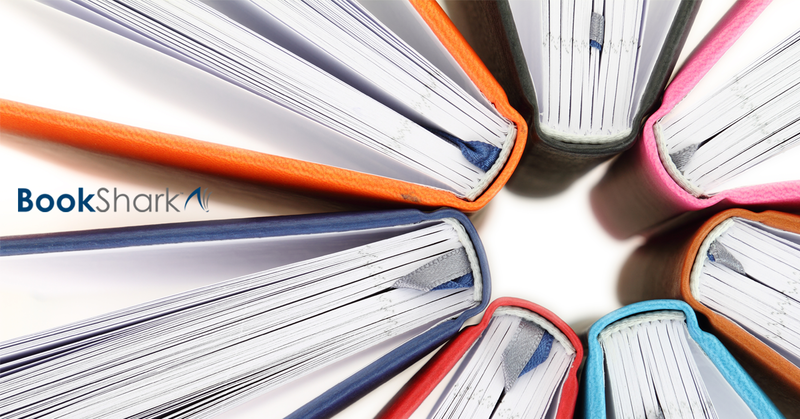 Even if they use a literature based program, homeschoolers can't seem to get enough books to supplement their science and history lessons or for recreational reading. Libraries can be huge money savers for homeschoolers but only if you don’t lose track of your borrowed books. Fines, no matter how small, can add up quickly when you’re checking out 20+ books at a time (as many homeschoolers do). While they’re young, teach your children that being a good library patron is about respect. It’s important to take care of the books as if they belong to a friend. That includes knowing where borrowed books are at all times and returning them when they are due. Find a place in your home that can be used only for library books. Make sure all family members know where it is and what it’s for. Elicit everyone’s help keeping it available for this purpose and not letting it get cluttered with other items or books. When you come home from a library visit, have your children place the books into this spot right away. Teach your children that after books are read, they are to be put back into the library spot. Most libraries have the ability to send you a courtesy notice via email (or maybe text or robocall) a couple of days before books are due back. Ask your librarian if they offer this and if they do, give them your email address and make sure they attach it to all library cards your family uses. If your library allows you unlimited checkouts per library card, use the same library card each time you borrow books. This way, when you go online to renew books or see when certain books are due back, you have to check only one card. Does your library place a limit on the number of books you can take out per card? Then try to limit the number of cards you use. When you’re checking out large numbers of books at a time, it can be challenging enough to remember what titles you have at home. You don’t need the added pressure of remembering what card they’re on. Before you head back to the library, make sure you have all of the books that need to go back. Pull up your account online or use the paper receipt and call out the titles as your children pull the books off the shelves and put them into your library bag. If there are titles that aren’t ready to go back, set them aside so you can renew them online after you pack up the rest of the books. 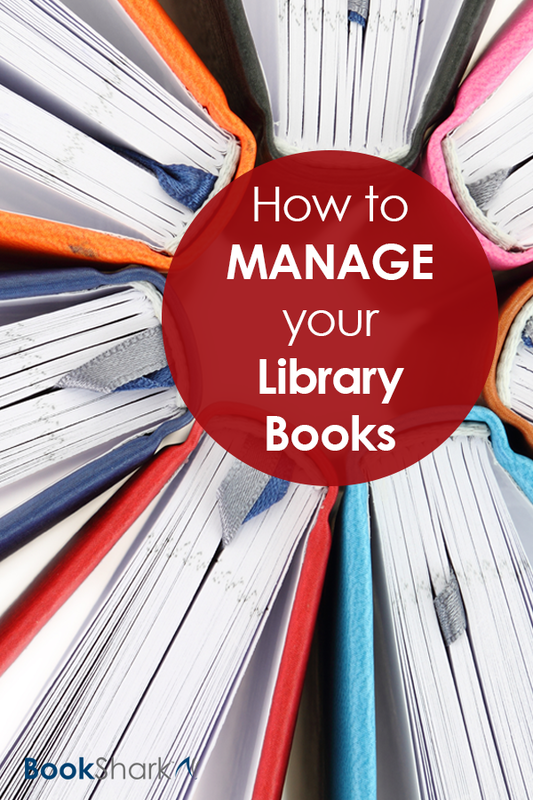 Keeping track of your library books isn’t hard if you have a system in place that everyone knows and follows.